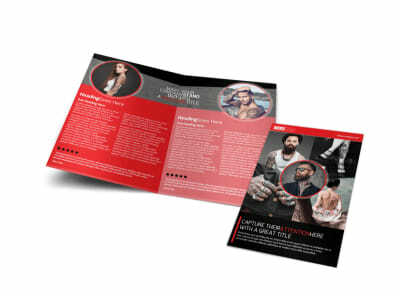 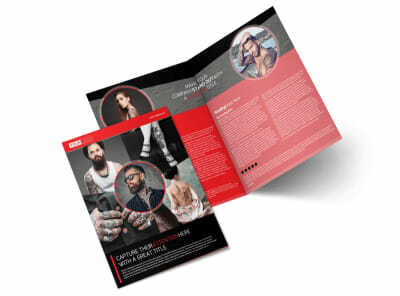 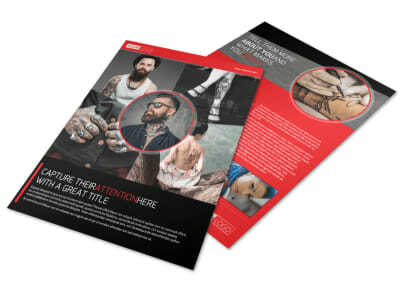 Customize our Creative Tattoo Artist Postcard Template and more! 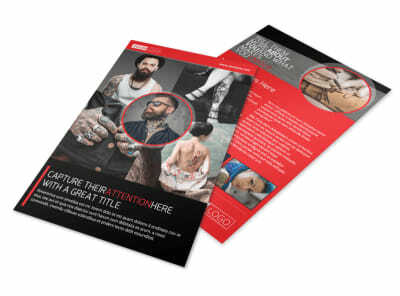 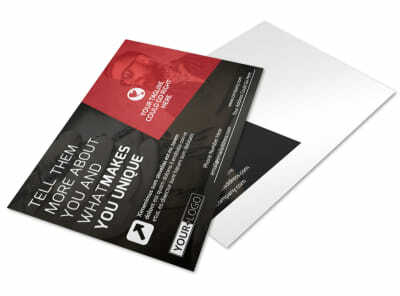 Send out the details of a special promotion to the would-be inked in your area with this postcard. 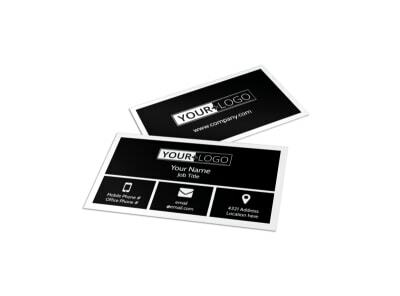 Customize your postcard with examples of your work to draw more clients into your shop, and be sure to have your location prominently displayed so those looking to make an appointment know where to find you. 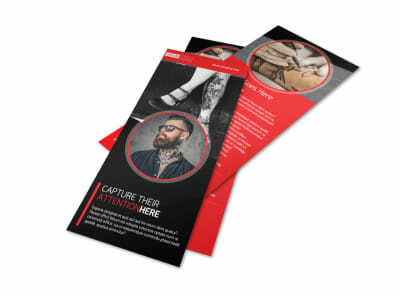 Set aside the flash art and create your postcard now.